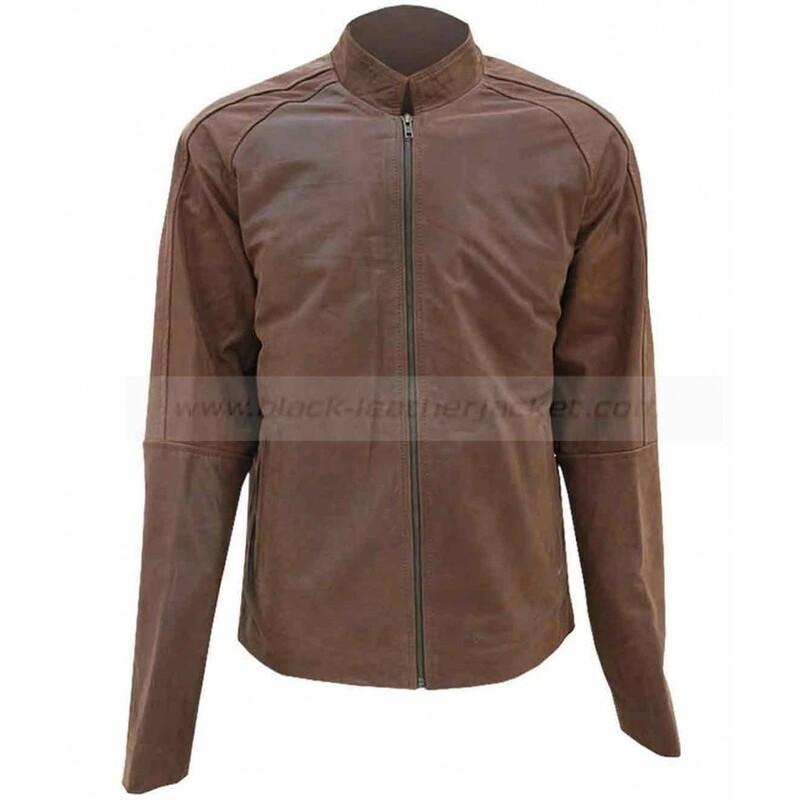 Tom Cruise Leather Jacket in Jack Reacher is a fantastic leather jacket that attracts all of you therefore it is available throughout the world at affordable price. 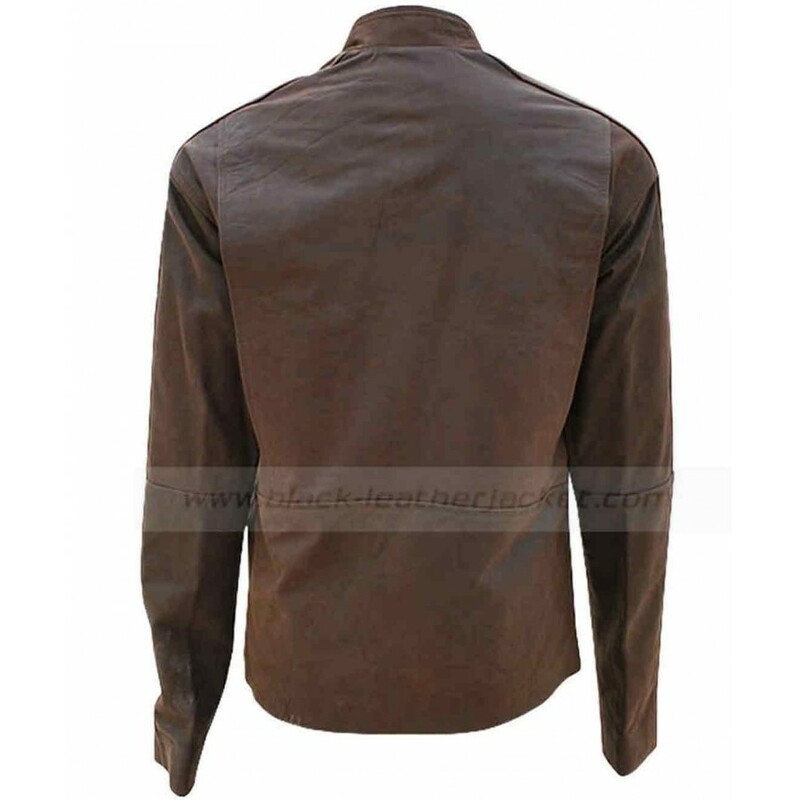 If you want to get the marvelous look in any party you must select the Tom Cruise Leather Jacket in Jack Reacher because of its marvelous design and best quality. 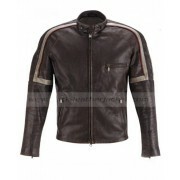 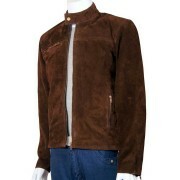 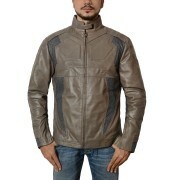 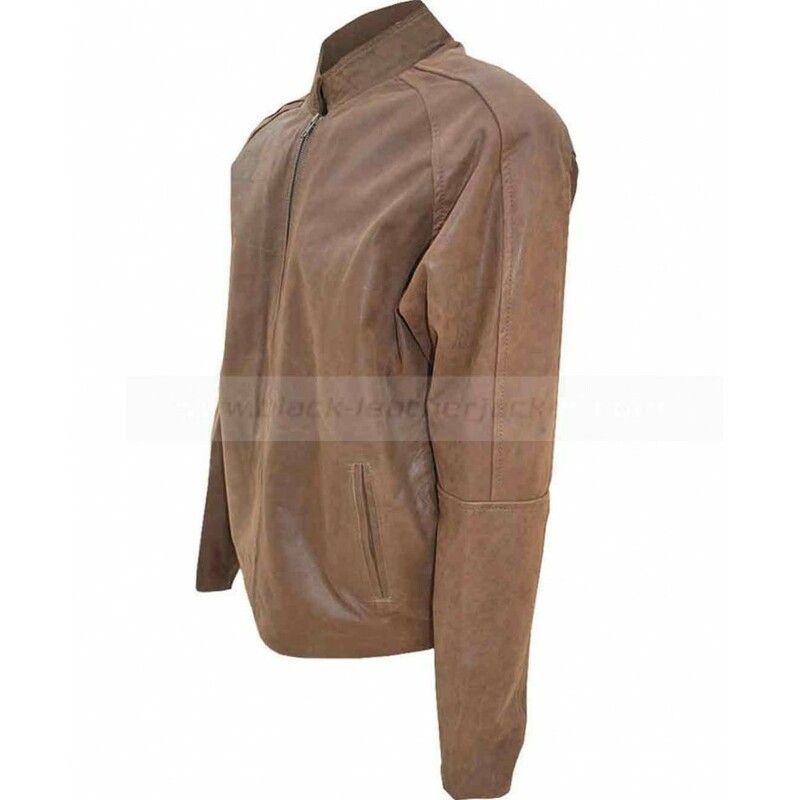 It is made of high quality leather which is considered ideal for the preparation of the jacket. 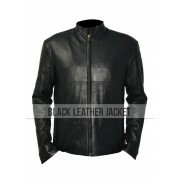 The collar of the jacket is given in different style with front opening closure. 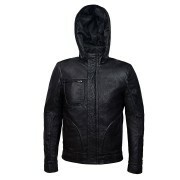 The original YKK zip is present in the jacket that never disturbs you when you open or close the jacket. 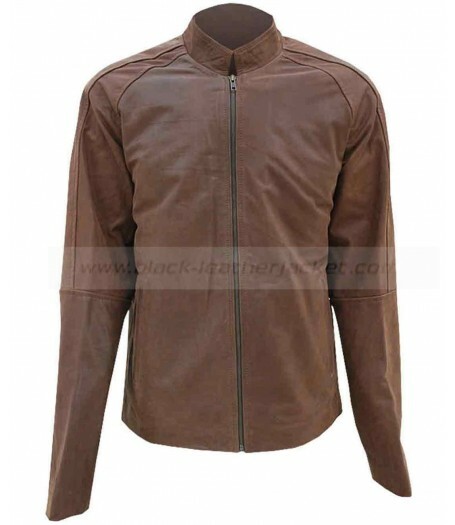 Jack Reacher Leather Jacket is the choice of those who love adventure and thrill in their life and they have become bored with the existing dressing. 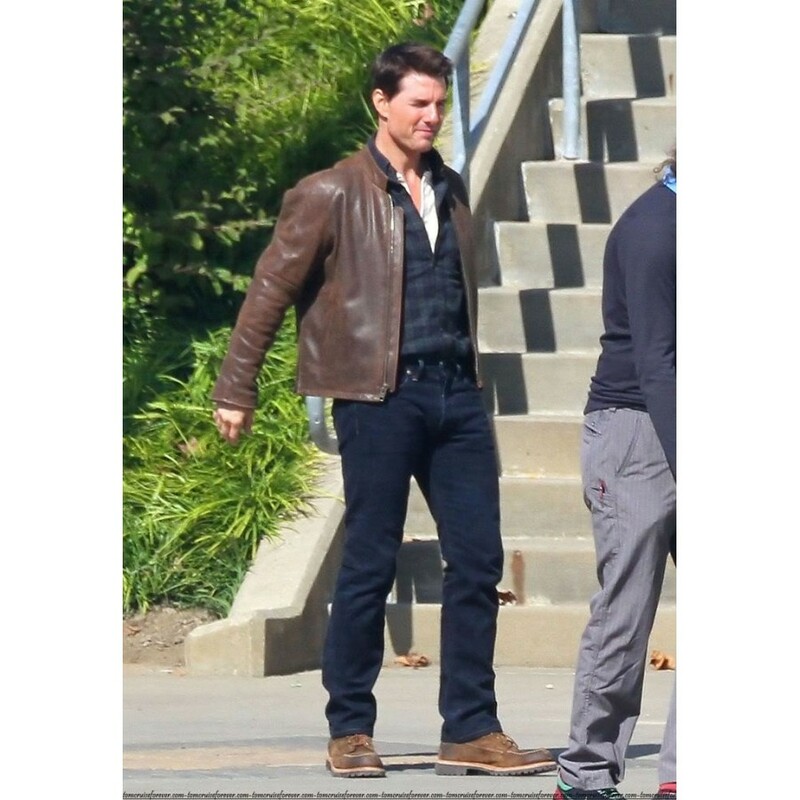 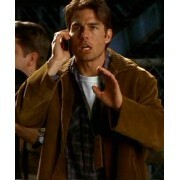 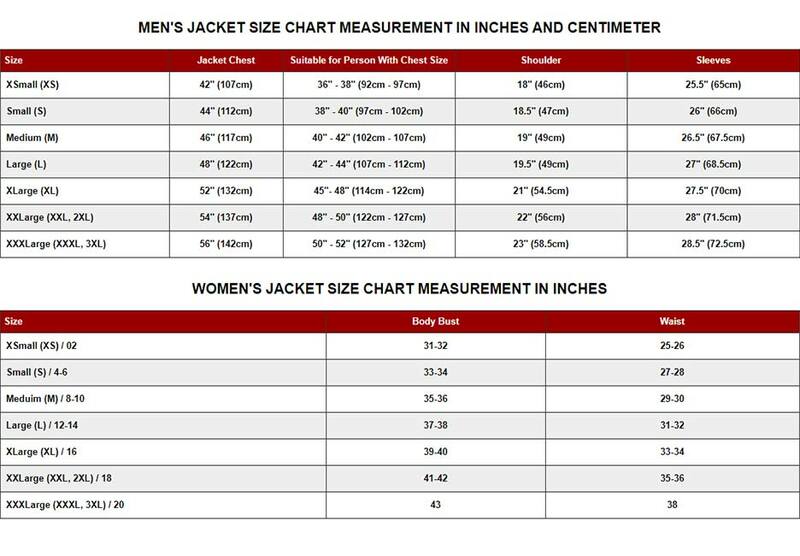 The Tom Cruise Leather Jacket in Jack Reacher suits on everyone therefore it is available in all sizes and you do not find the size according to you. 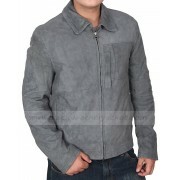 What is your wish regarding your dressing? 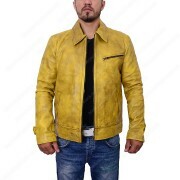 If you are very sensitive about your dressing and you do not want to wear same attire in different parties, this jacket solves your problem too. 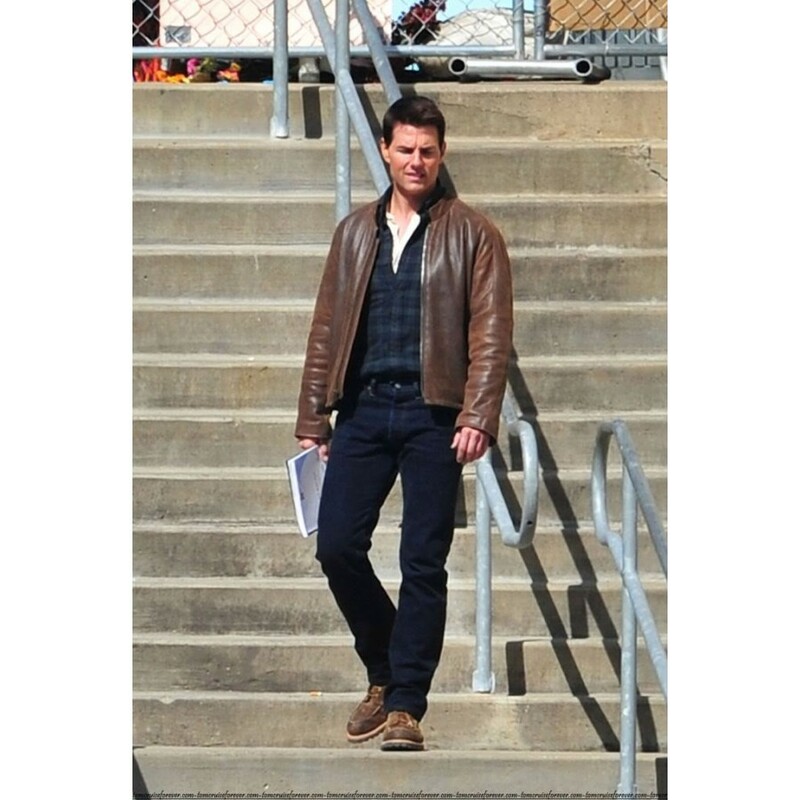 If you wear Jack Reacher Leather Jacket repeatedly, it never looks bored.